Extend your LMS with new features and integrate it with your ERP, CRM and HR software, Web conferencing tools, Social Networks, CMS, and more! Docebo has a super-cool User Interface that’s both quick and easy to use. You’ll simply love it! No hidden fees or limitations – your courses, users, assets, and bandwidth are unlimited with Docebo. White-label your Docebo LMS by customizing your logo, colors, custom layout and web domain. 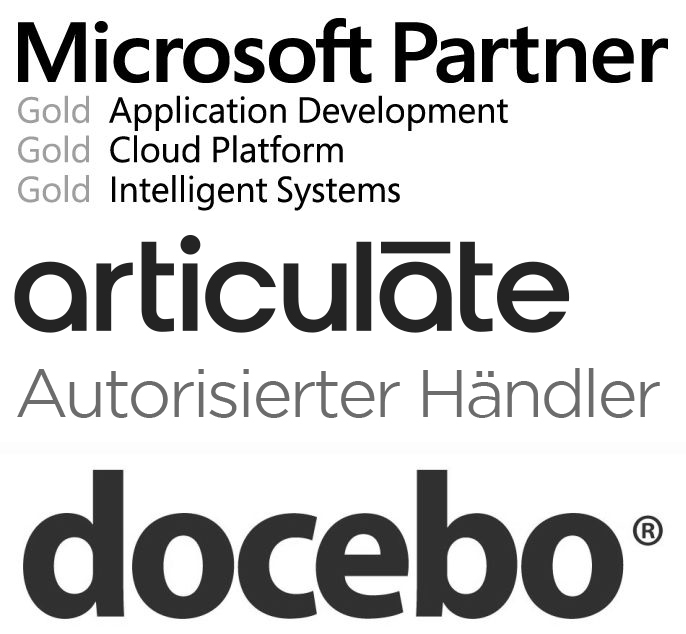 Get to know and love Docebo in the free german live demo! Need more detailed information about Docebo?